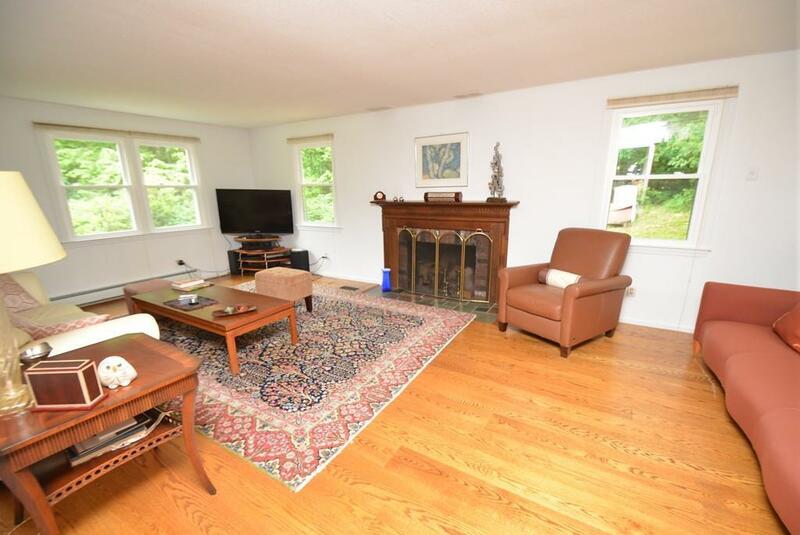 Enjoy living in this lovely colonial style Echo Hill home. Traditional floor plan with a contemporary flair. Large eat-in kitchen with ample cabinetry is open to the dining room with additional cabinetry. Kitchen also opens onto 16 x 15 screened porch. First floor also has a full bath. 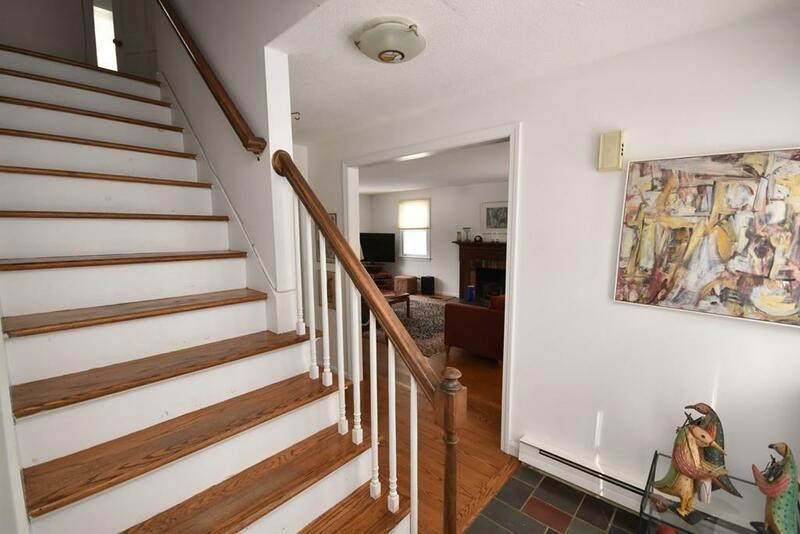 Upstairs you'll discover a large master bedroom with half bath, three additional bedrooms and full bath. Basement sports a large family room and office as well as laundry room and storage room. Amenities include: Economical gas heat, hardwood floors, and six panel doors. 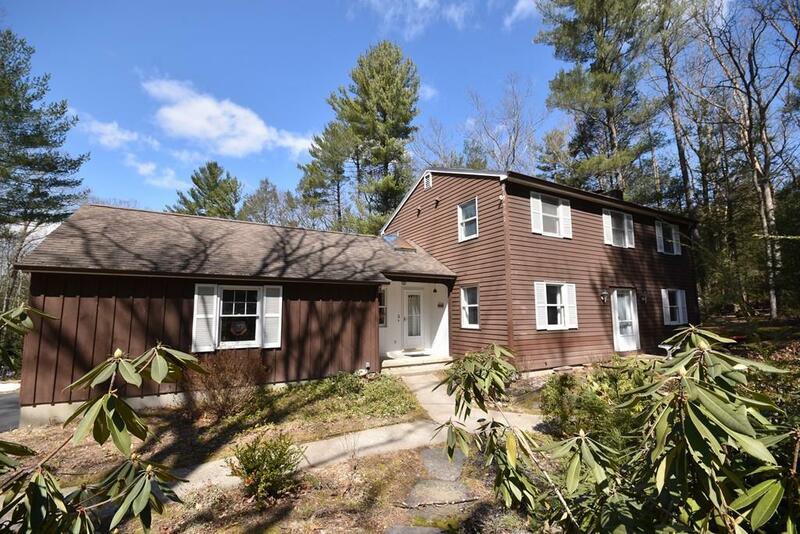 Convenient to public transportation and Hampshire Athletic Club. First Showing Saturday 3/9/19. Listing courtesy of The Hamel Team of Jones Group Realtorsâ®. 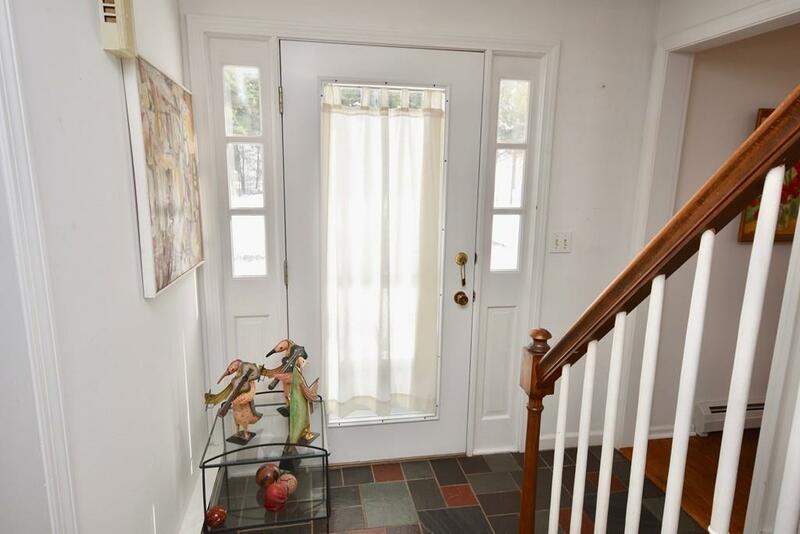 Disclosures Sellers Will Have New Windows installed Prior To Closing Have Exterior Carpenter Bee Damage Repaired And Will Credit Buyers For Ceiling Work At Closing No Show Until 3/9 10 Am Closing After 6/30/19. Sq Ft Disclosures Does Not include Two Finished Rooms in Basement 600 Sf +/-? Listing provided courtesy of The Hamel Team of Jones Group Realtorsâ®.